Somaiya Daud was born in a Midwestern city, and spent a large part of her childhood and adolescence moving around. Like most writers, she started when she was young and never really stopped. Her love of all things books propelled her to get a degree in English literature (specializing in the medieval and early modern), and while she worked on her Masters degree she doubled as a bookseller at Politics and Prose in their childrens department. Determined to remain in school for as long as possible, she packed her bags in 2014 and moved the west coast to pursue a doctoral degree in English literature. Now shes preparing to write a dissertation on Victorians, rocks, race, and the environment. 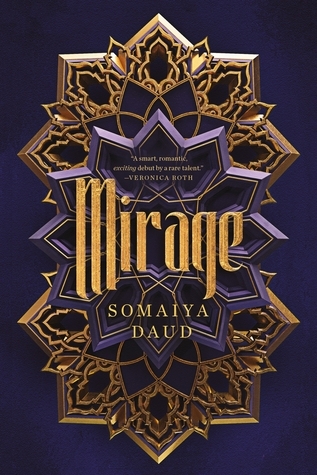 Mirage is her debut, and is due from Flatiron Books in 8/28/2018.